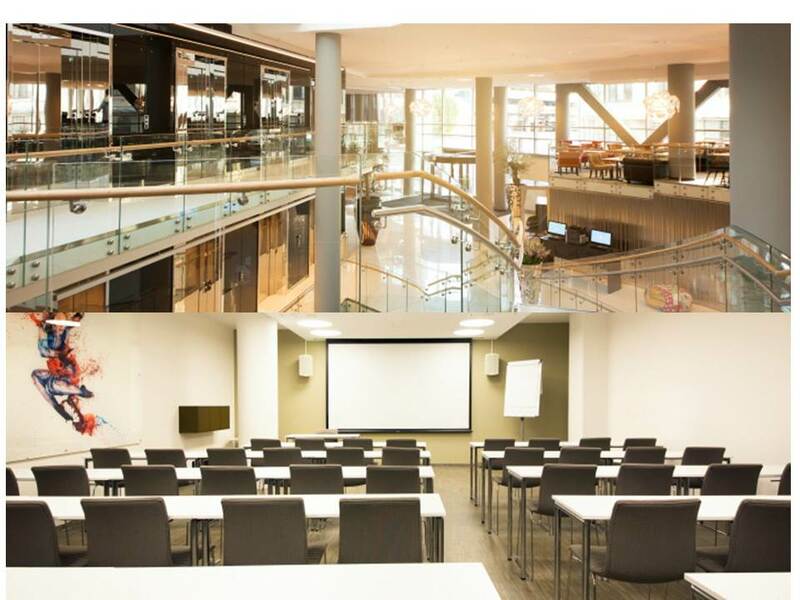 Accommodation for the Conference has been pre booked at the venue Hotel Scandic Ørnen. Oline booking will be possible via this website under REGISTRATION (above). 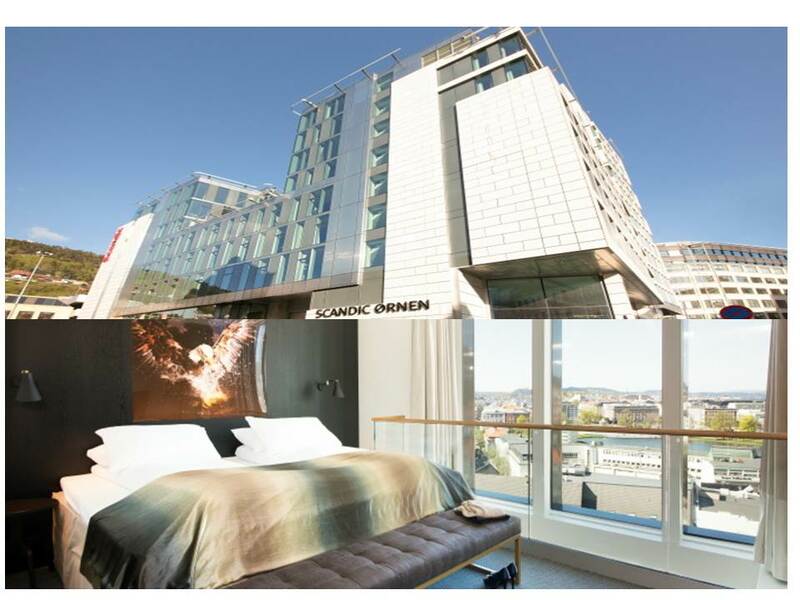 The new Scandic Ørnen (opened in May 2014) is located in an attractive area close to Bystasjonen in the centre of Bergen. The Hotel is the largest conference Hotel in Bergen, and is located in the city’s cultural centre close to Grieg Hall and Bergen Art Museum. Scandic Ørnen offers 368 comfortable, spacious and modern rooms. The Hotel is a conference hotel, and its main conference room can accommodate up to 400 guests. Our hotel also has a restaurant and bar as well as the only skybar in Bergen, located on the 13th floor with a fantastic view of the city and surrounding mountains. The roomrate include a large breakfast buffet Monday - Friday from 06:30 - 09:30.